The Philadelphia Energy Campaign is leveraging $1 billion in public and private investment in energy efficiency and clean energy projects over the next 10 years. 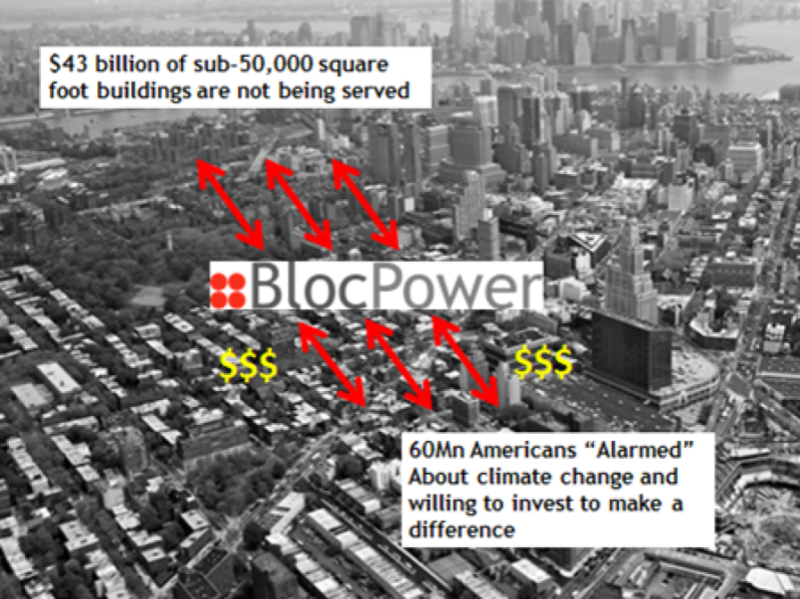 The Philadelphia Energy Authority is looking to BlocPower’s business model and success in New York City to inform their strategy as they develop the Philadelphia Energy Campaign and aim to create 10,000 jobs and return $200 million in cost savings to the local economy. Hear BlocPower CEO, Donnel Baird, speak with Katie Colaneri on WHYY (Philadelphia Public Radio) about how BlocPower brings together investors and cutting edge technology to help low-to-moderate income building owners realize energy and cost savings for their buildings. Listen to the full story here.